Steam's Early Access system is a great idea, but it's not one without problems. Valve is looking to improve the system with the hope that it will benefit users and creators alike. It's easy, I would imagine, for a developer to see the appeal of Early Access. You can start pulling in money on your game-in-progress to keep development going as well as generating buzz about it that can bring in even more sales. The problem is that a poorly planned project is still going to be a poorly planned project even if it gets that extra funding, and it's not that much more likely to succeed even with the infusion. Valve now prohibits developers on Early Access from making "specific promises about future events," explaining that "there is no way you can know exactly when the game will be finished, that the game will be finished, or that planned future additions will definitely happen." Valve knows this better than most any developer – they don't know when Half-Life 3 will be finished, that Half-Life 3 will be finished, and Half-Life 2 Episode 3 definitely won't happen. That sounds like a sick burn, but at least they're speaking from experience. Another problem comes in when developers start selling keys for their game on other services. 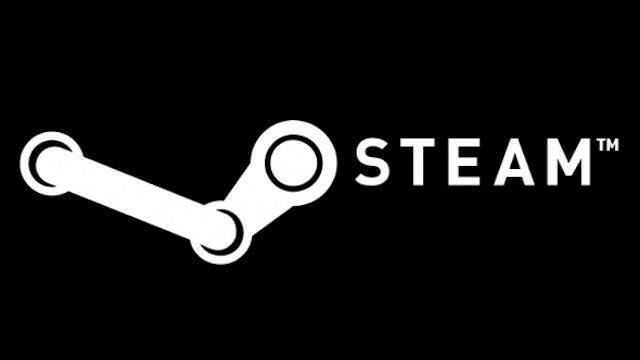 Valve has clarified that, if Steam keys are to be sold on other sites, they must be marked as Early Access. If you want to launch your game on other services, Valve requires that you launch on Early Access at the same time and for the same price. They've also offered some advice – not rules – to get good results from the service. Some of these might seem obvious, but they likely come from things that have happened. Don't launch in Early Access without a playable game. Don't launch in Early Access if you're done developing. Other suggestions should help developers think ahead: Don't launch if you can't afford to develop with very few or no sales – not every Early Access game is going to be a wild success, and if you're depending on those sales to keep developing, then you're likely going to run into trouble along the line, if not immediately, then eventually. Valve also suggests that setting proper expectations whenever you talk about your game – on forums, in interviews, blog announcements – is a good idea as well. Spelling out clearly that your game is unfinished and that users are buying the now product, not the future product, should help cover everyone's backs. These rules and suggestions should help developers interact with the public and with Valve more effectively, though no rule set can account for every instance of poor planning or consumer entitlement.